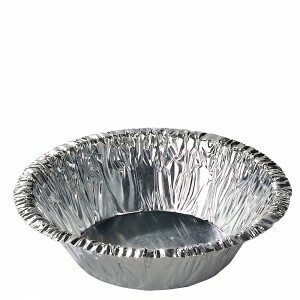 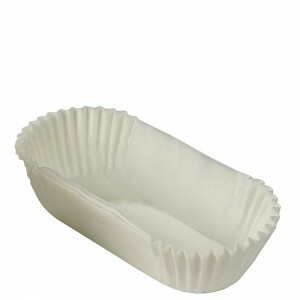 Here at Siluett, you will find a very large range of baking cups in greaseproof paper and glassine paper. 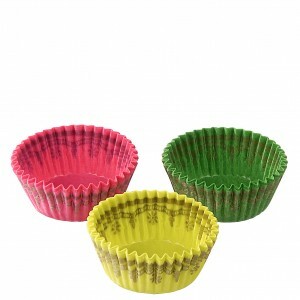 Choose between white, decorated or a completely unique baking cup featuring your own logo. 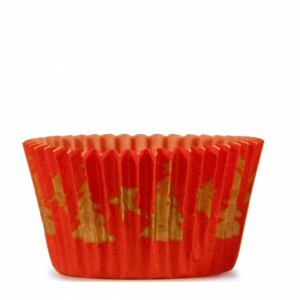 Greaseproof paper cups satisfy all requirements. 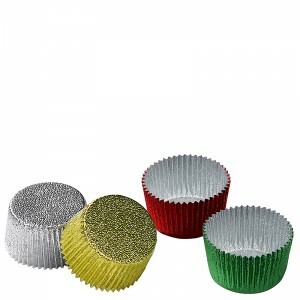 They offer releasability, form stability and resistance to grease and heat. 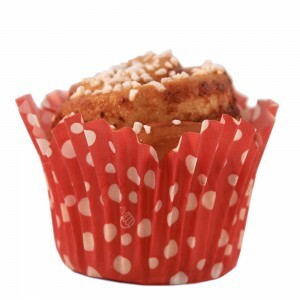 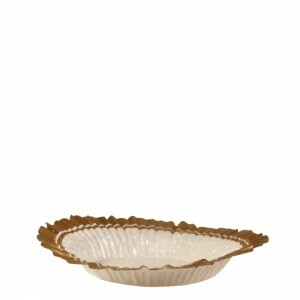 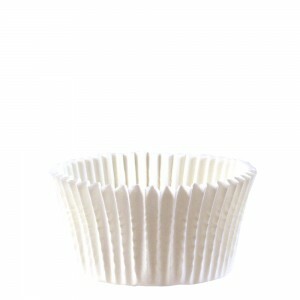 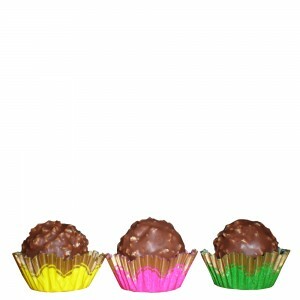 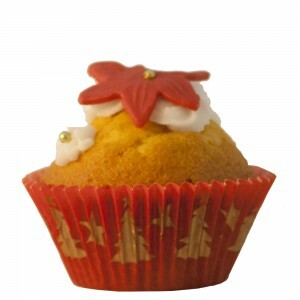 The baking cups are available in several paper grades, between 40-70 g / m². 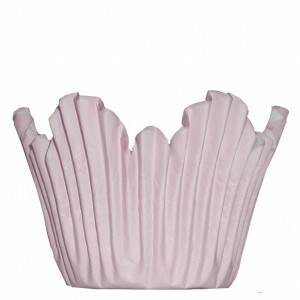 The default grade is 50-55 g / m² unless otherwise stated. 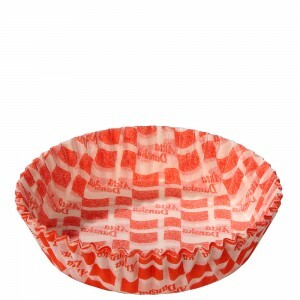 The paper is manufactured completely natural and the dye is approved for use with food. 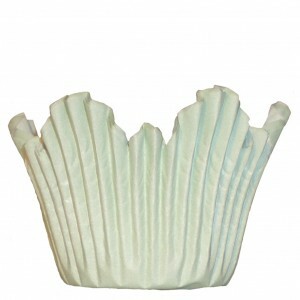 The paper comes from sustainable Swedish forests. 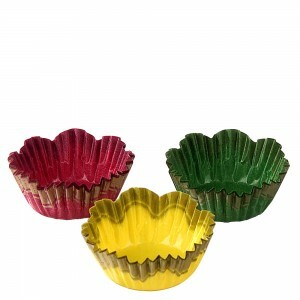 Glassine paper baking cups are intended for presentation use only. 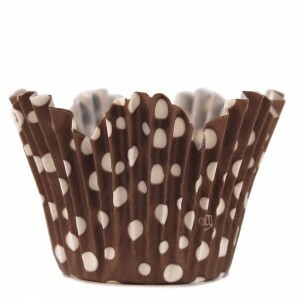 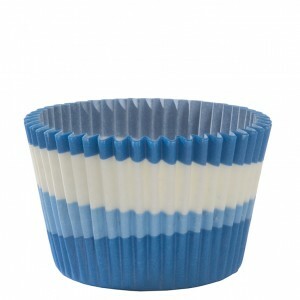 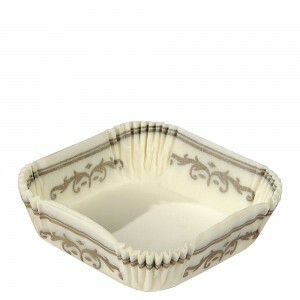 These baking cups showcase the bakery product and create a sense of quality and elegance. 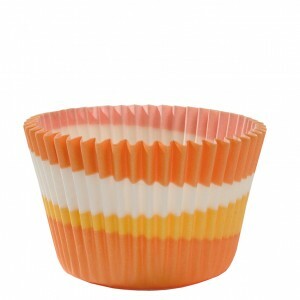 The cups are made of 40 g / m² glassine paper. 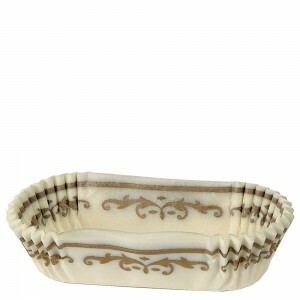 Cake rings are of course also included in our range. 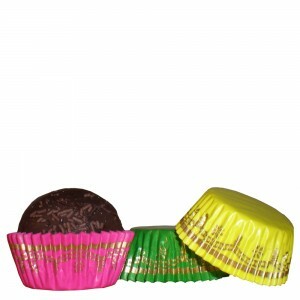 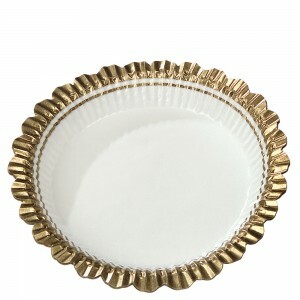 They are available in two different designs and both are adjustable from 15-20 cm in diameter.